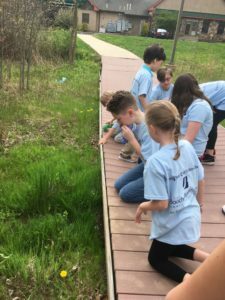 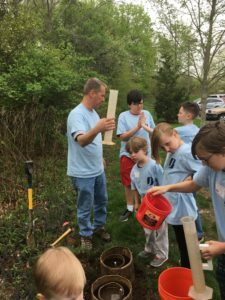 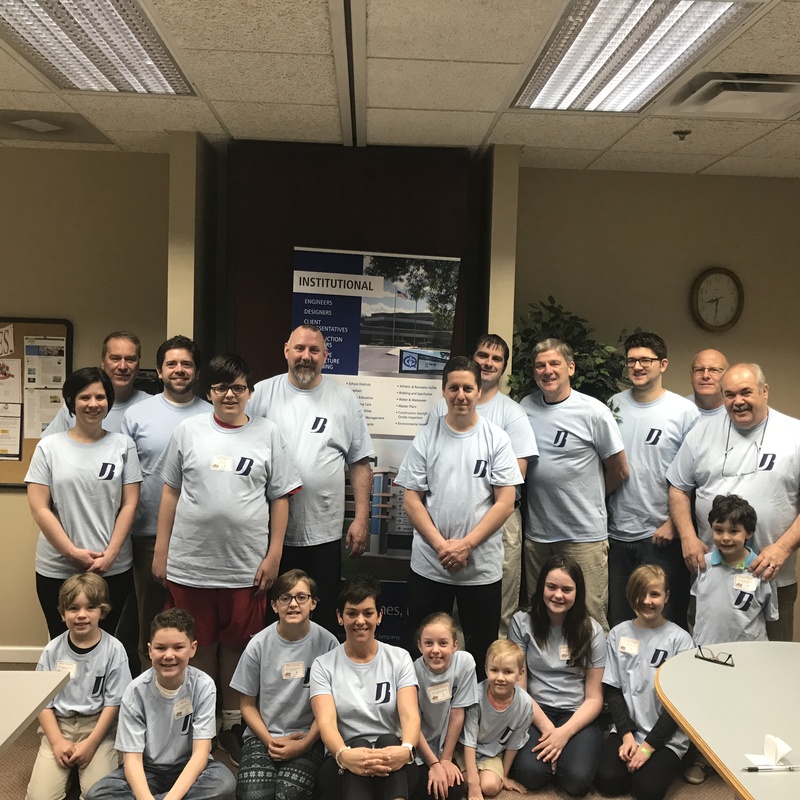 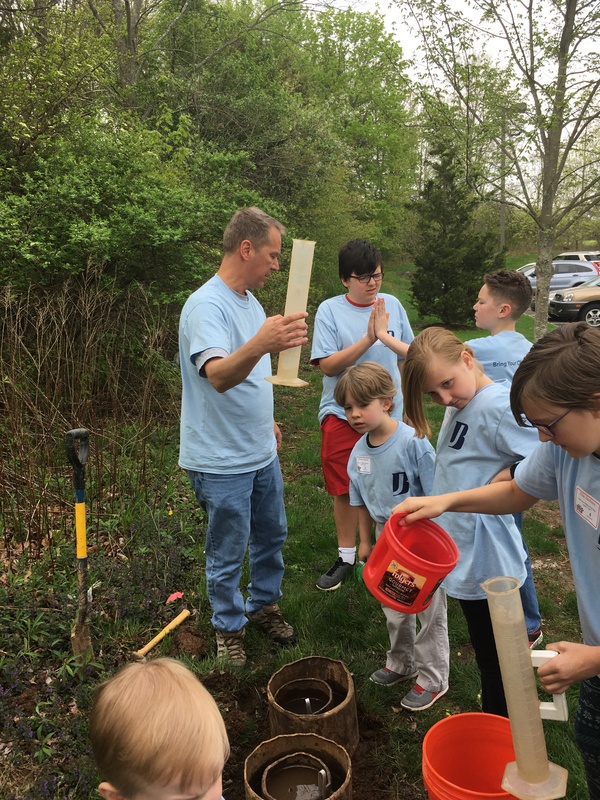 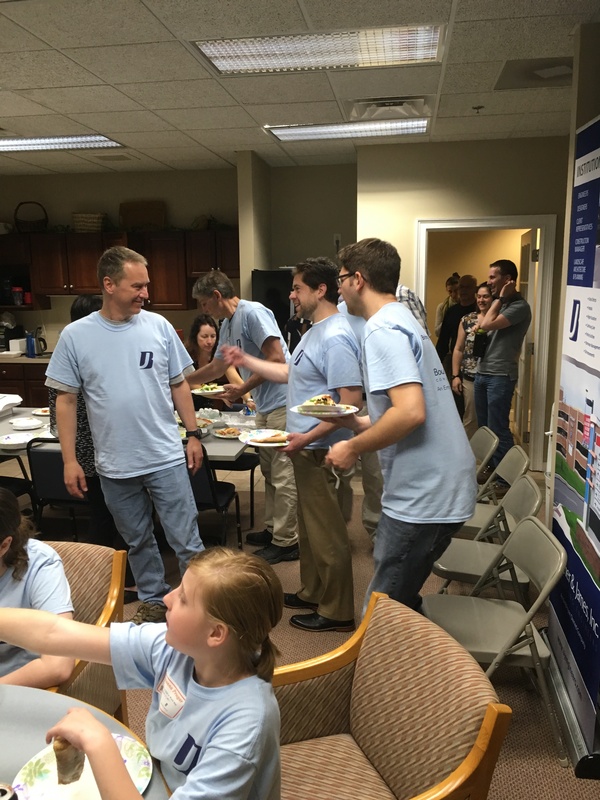 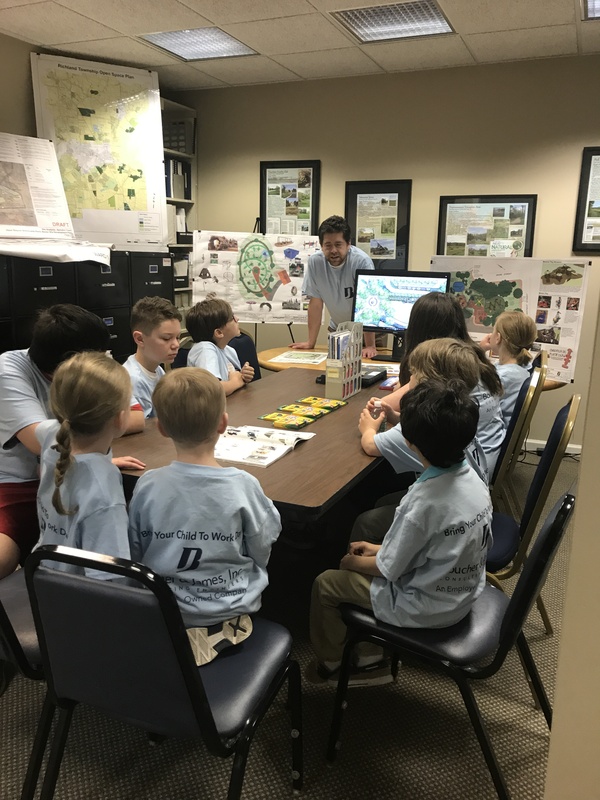 Boucher & James, Inc. participatee in Bring Your Child to Work Day – April 27, 2017. A fun day for all!! 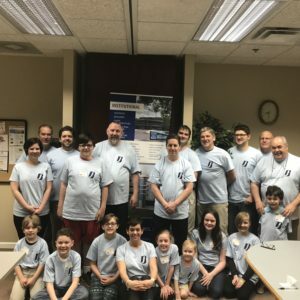 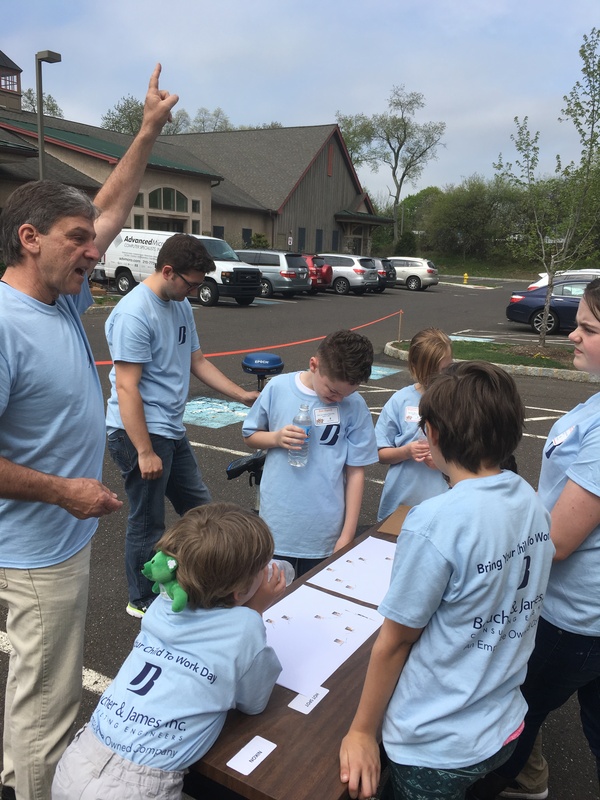 - Boucher & James Inc.
Boucher & James, Inc. participatee in Bring Your Child to Work Day – April 27, 2017. 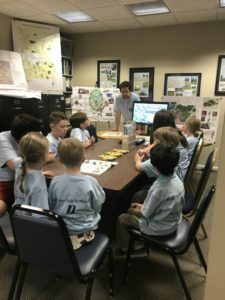 A fun day for all! !